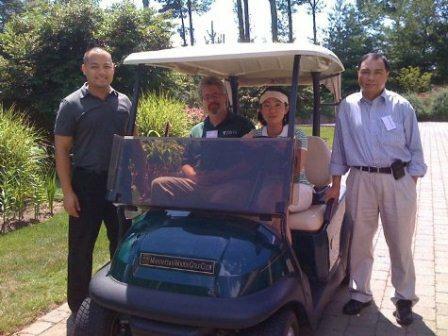 On Monday, June 21st the Federation and 3 other community agencies organized the 2nd annual Asian American Golf Classic held at Manhattan Woods Golf Club. Generously hosted by the Ong Family Foundation, the event has over 100 golfer and non-golfers, including staff, joined us for a beautiful and leisurely day of golf. Special thanks to all of our corporate sponsors: TD Bank, Magna Carta Companies, Answer Vending, First American International Bank, Elite/ACE, Ernst & Young and Mercedes-Benz. And congratulations to all of our prize winners! Proceeds benefit the Asian American Federation, Chinatown YMCA, the Coalition for Asian Children and Families, and the Korean American Family Service Center. Thank you to all our golfers and supporters. 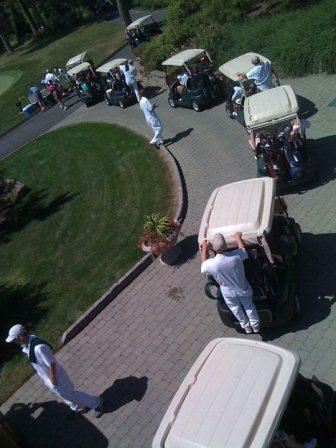 We look forward to seeing you next year at our 3rd annual Asian American Golf Classic! Photos from the event will be coming soon.